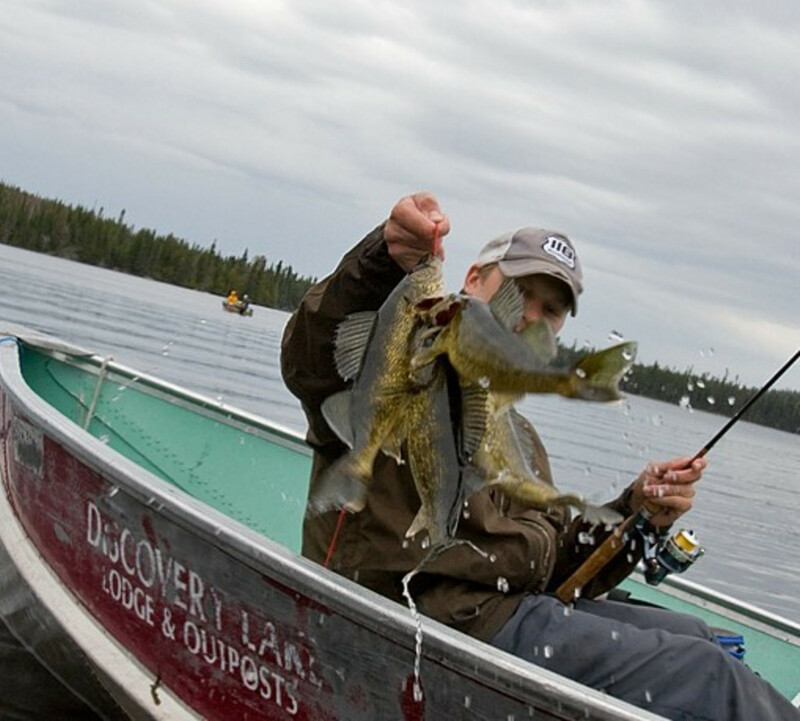 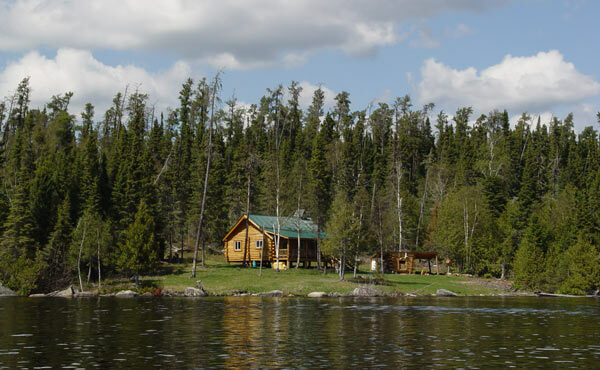 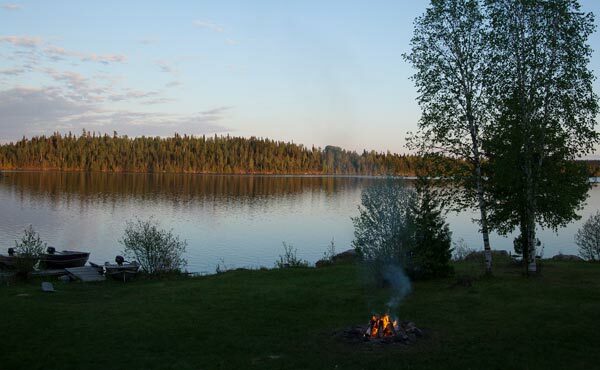 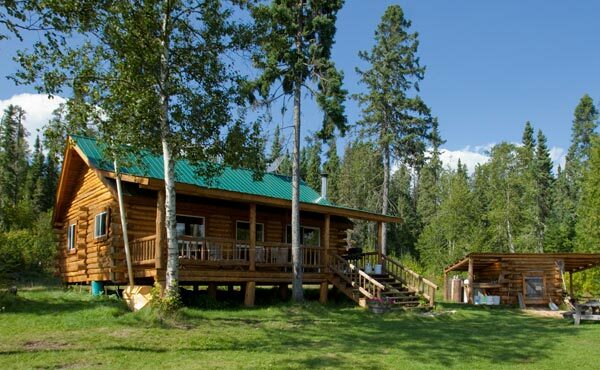 This secluded deluxe camp holds some of the best all-around fishing. 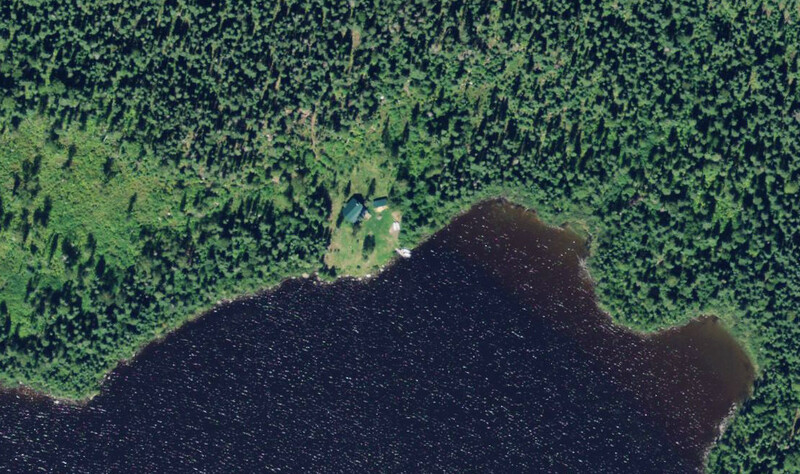 Dominion is the only cabin on the 3 mile lake(s). 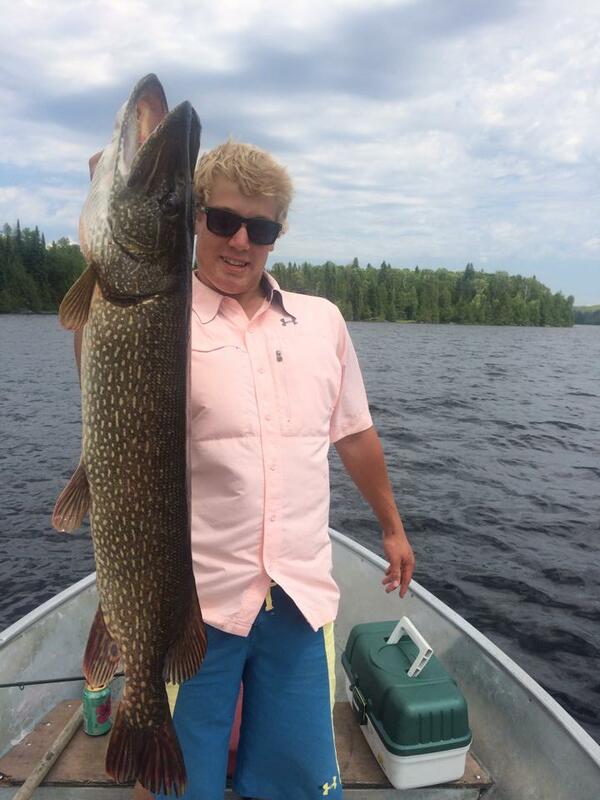 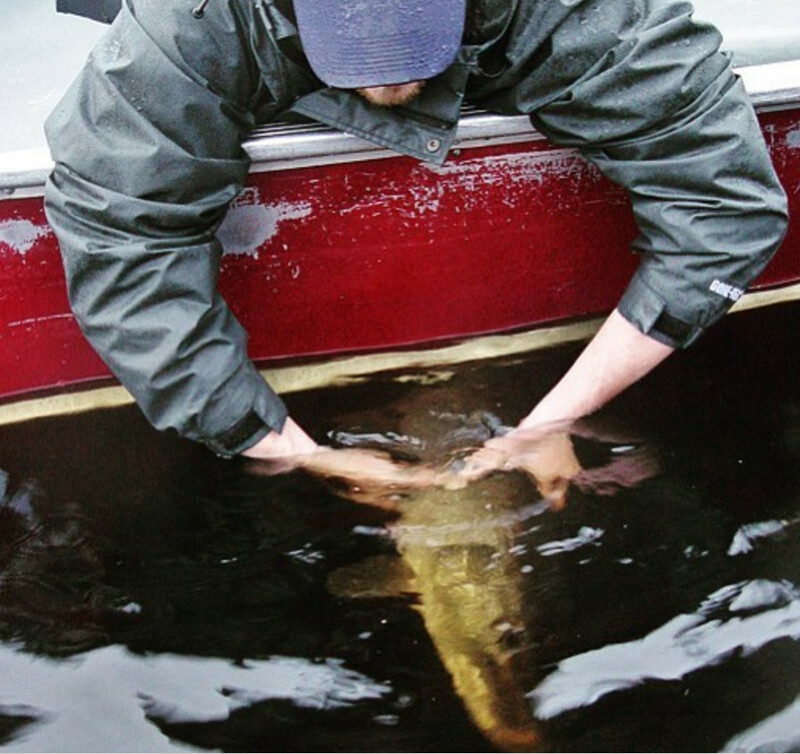 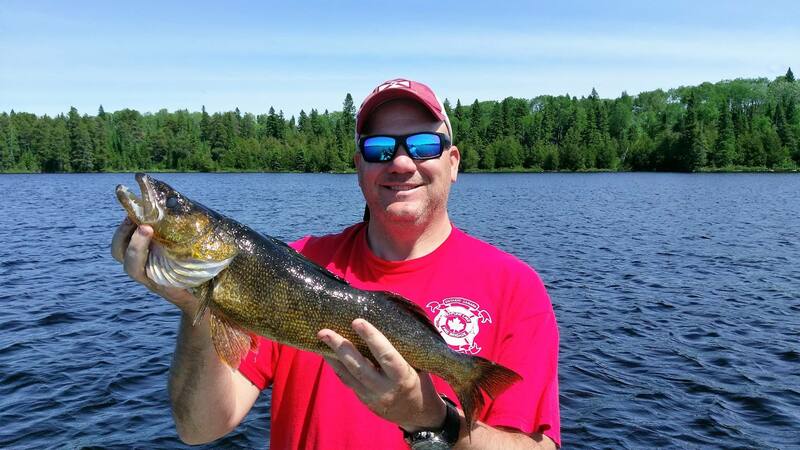 From the walleye in the rock piles to the huge northern pike in the weed beds and river mouths, this lake is stacked with exciting action. 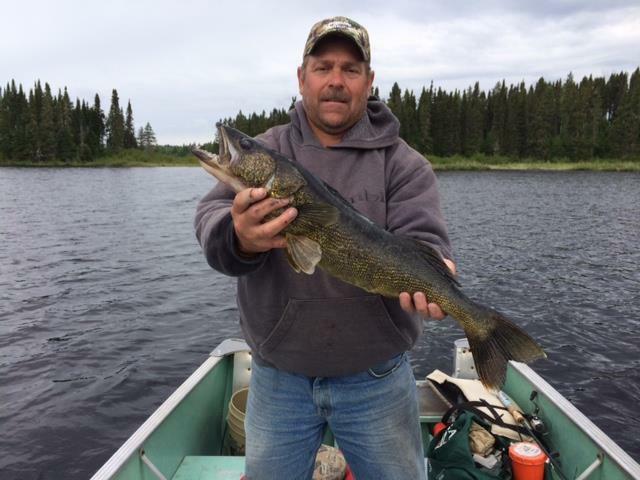 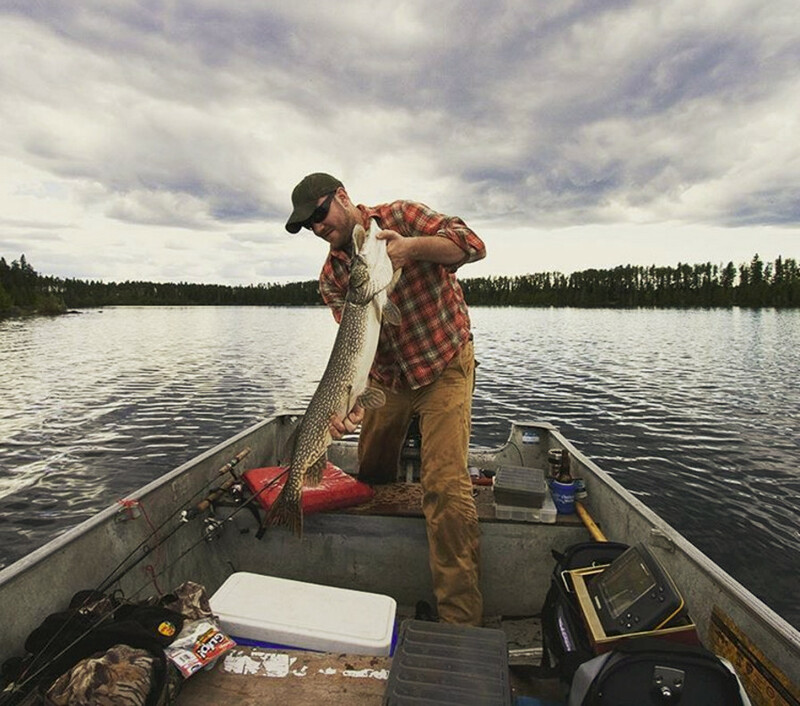 The famous “Push-Pull Creek” leads you to yet another lake better known as Upper Dominion where you will find an abundance of jumbo walleye along the shorelines and rock piles. 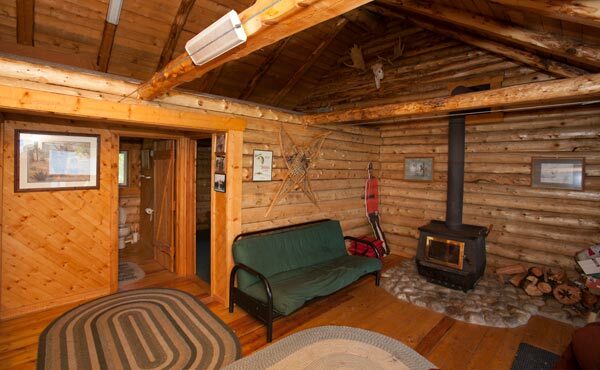 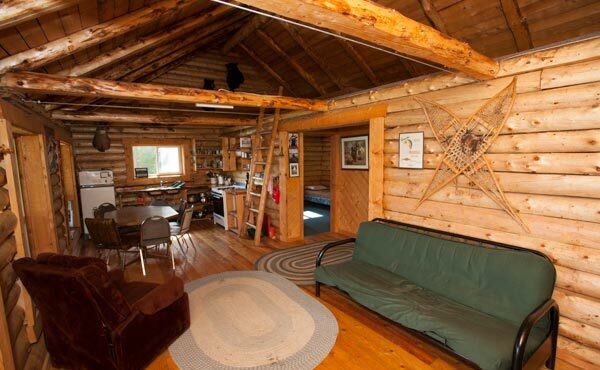 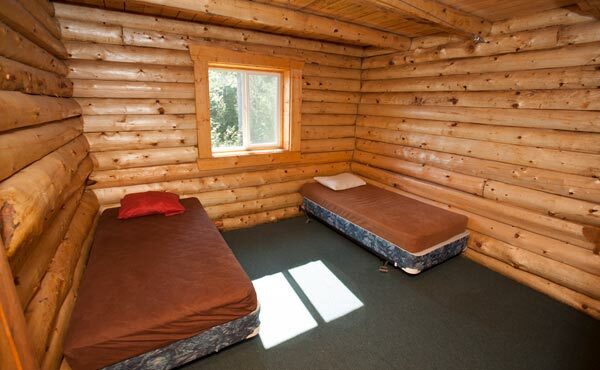 Nothing short of an outdoorsman’s dream. 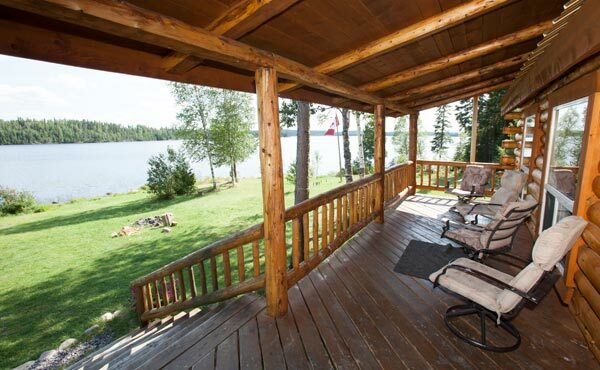 The panoramic view from the front porch is truly breathtaking, it’s easy to see why this outpost is a favorite. 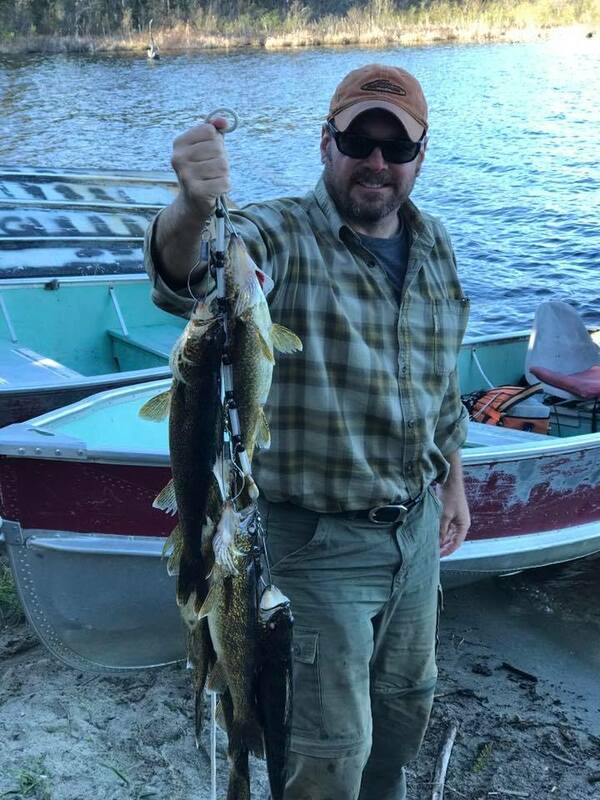 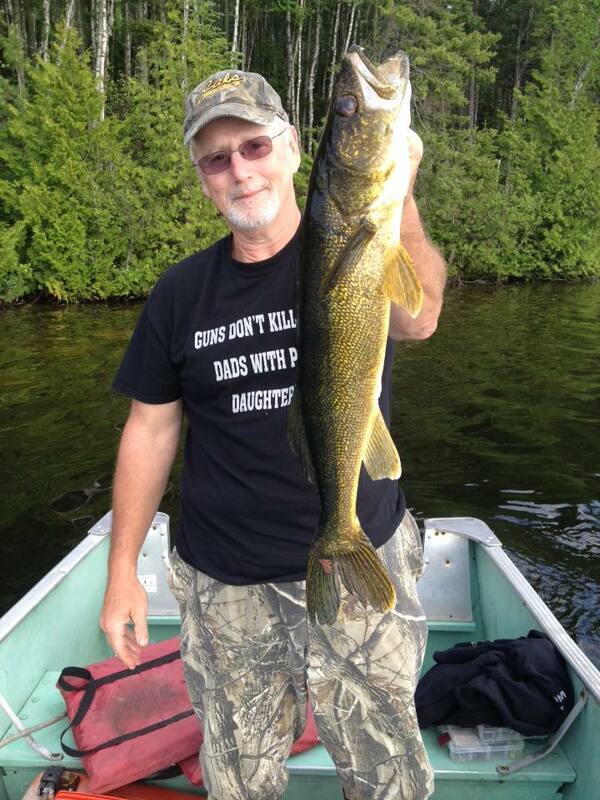 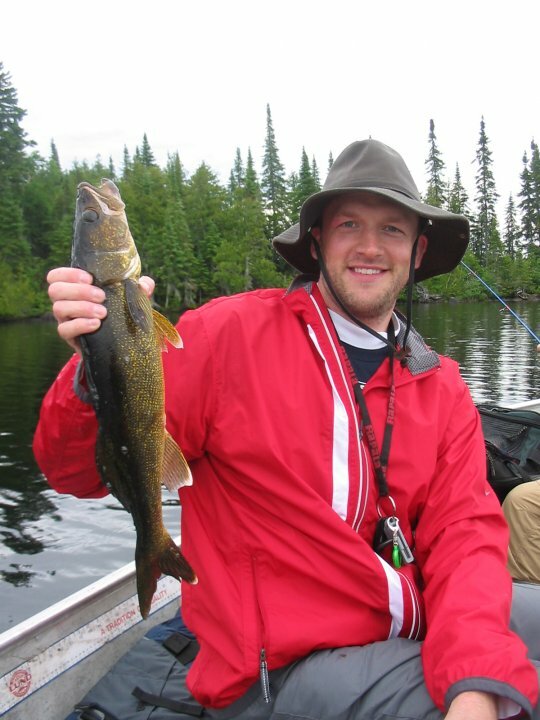 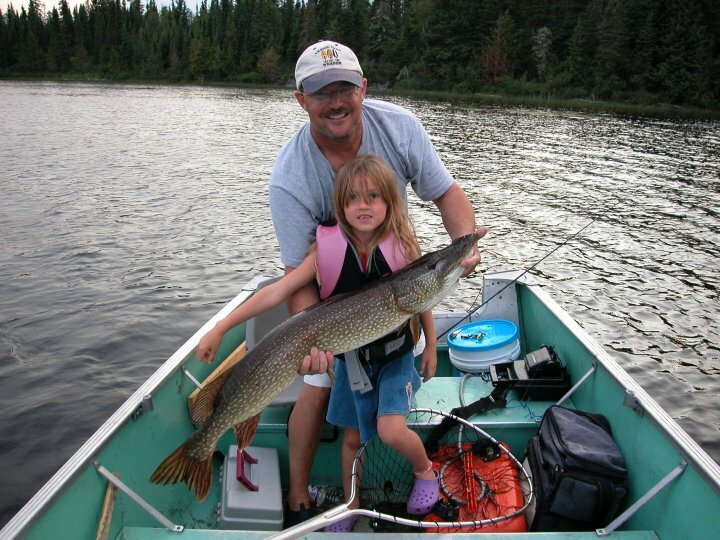 Additional Walleye fishing can be found on Upper Dominion Lake.